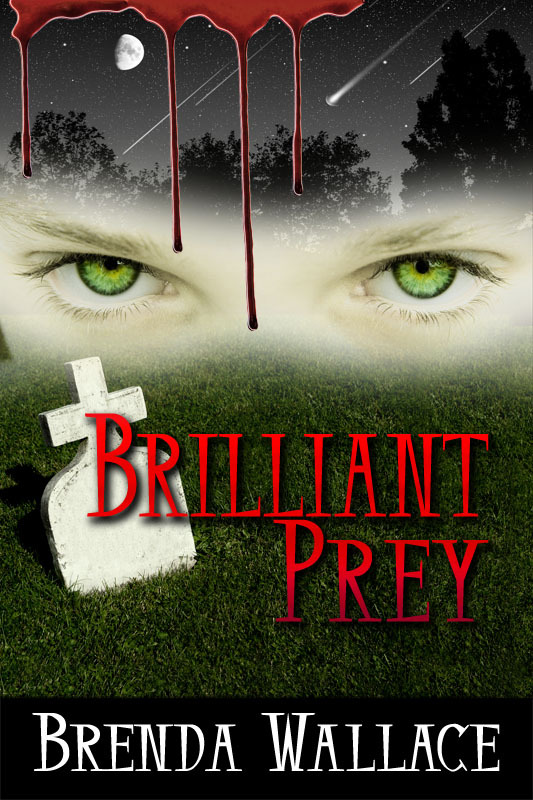 I'm the author of the mystery thriller Brilliant Prey and two more books coming soon. I have scrutinized thousands of psychiatric and psychological case studies in my work as a staff attorney and draw from those mental patterns and a former private practice for plot twists and character quirks. I am happy to be a member of the Oklahoma Outlaws writing group, Sisters in Crime, Mensa, and the National Romance Writers of America. Even a genius can be played for a pawn by a cunning and deadly manipulator. Lauren James is a former psychiatrist, still reeling from her husband's suicide and the subsequent miscarriage that swept away her tidy life the year before. On the anniversary of his death, she opens what she hopes to be a "Welcome to Mensa" envelope and pulls out a threatening puzzle along with the identical suicide note she had burned the previous year. Unraveling the twisted clues, Lauren embarks on a harrowing journey drawn in by a child's neglected grave, a professor from the island of St. Croix, and a U.S. Supreme Court nominee. When Lauren discovers the reason behind her husband's shocking death, she must struggle with her deepest convictions and whether killing is acceptable if it saves more lives.